Heart Cards remind us of our loving true nature. 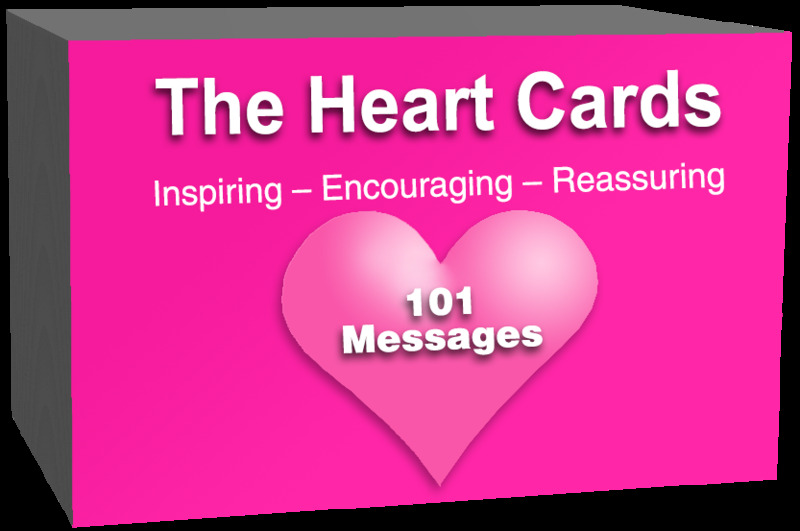 Heart Cards will lighten your workplace and create a more sharing environment.Heart Cards are appreciated everywhere. Who doesn't enjoy constant positive feedback!